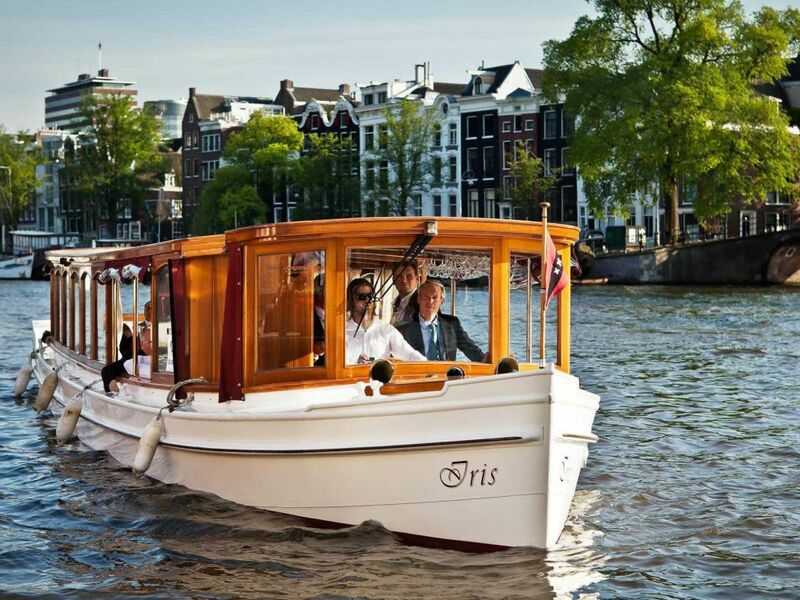 Classic canal boat "Iris" is a 30 person boat with spacious saloon. 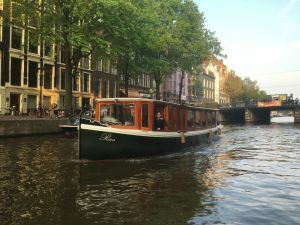 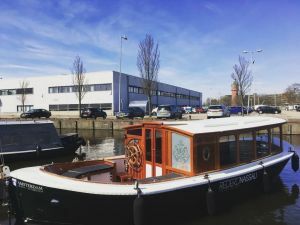 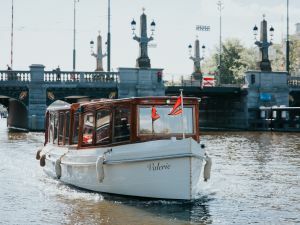 When looking for a boat in Amsterdam for mid-sized groups between 5 and 30 persons this boat might be the one that meets your wishes. 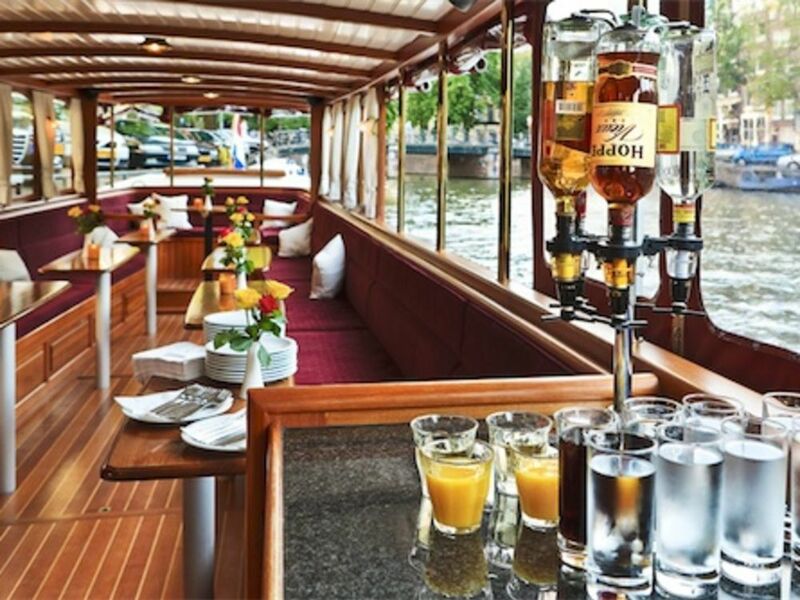 This boat is equipped with all modern-day facilities making your private canal cruise comfortable and relaxed. 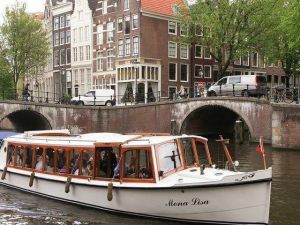 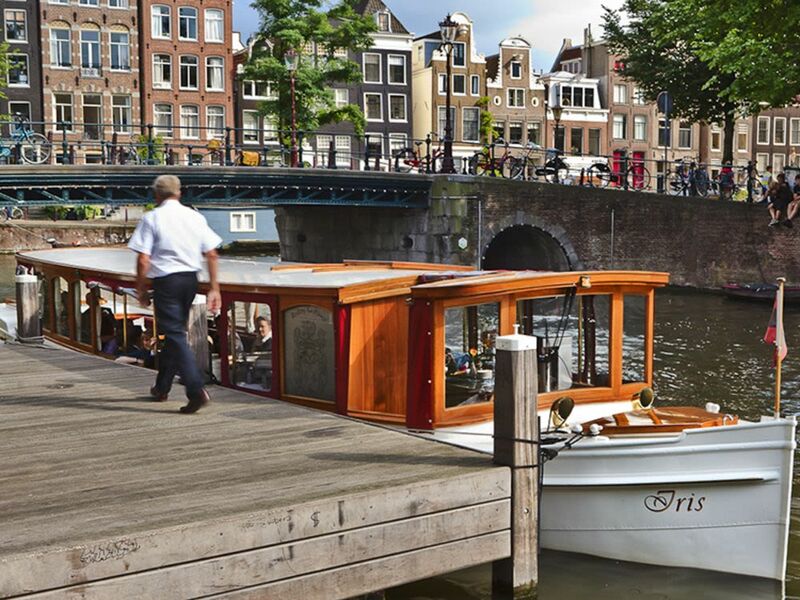 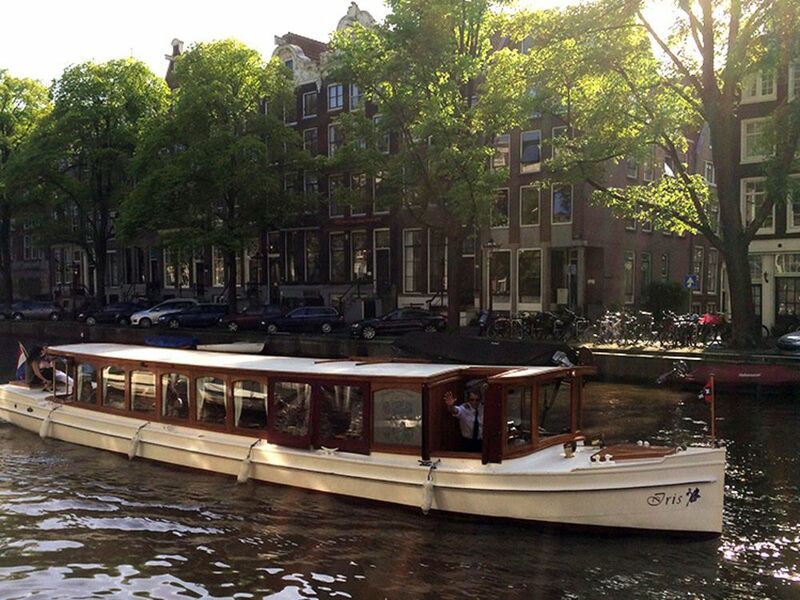 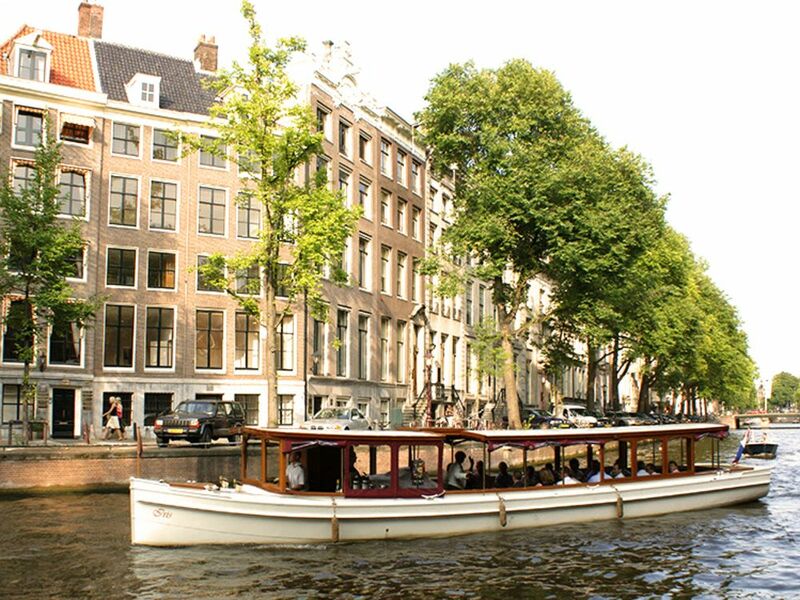 You will feel spoiled while cruising through the Unesco World Heritage canals of Amsterdam.